West Ham United's Winston Reid (£5.0m) earned Fantasy Premier League bonus points for the third consecutive Gameweek in a 4-1 away win at Swansea City. The Hammers defender scored his third goal of the season and also recorded 17 clearances, blocks and interceptions (CBI) to register 34 in the Bonus Points System (BPS). 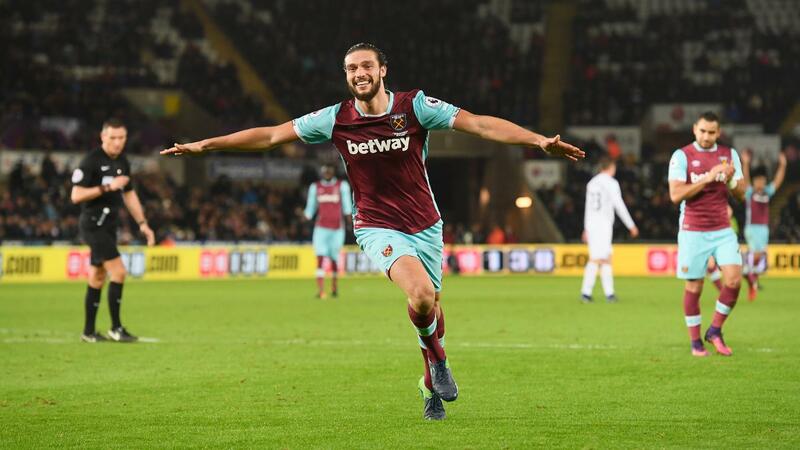 Striker Andy Carroll (£6.2m) ranked next in the BPS with 31 following his second goal of the campaign. That left Dimitri Payet (£9.1m) to claim the final bonus point on offer with 30 in the BPS. The Frenchman delivered the corner for Reid's headed goal, one of six key passes he provided in Monday's contest. Payet also made 10 recoveries, although his BPS tally suffered as he was tackled on five occasions. Reid climbed to fifth in the FPL defender standings with a second double-figure haul of the season. 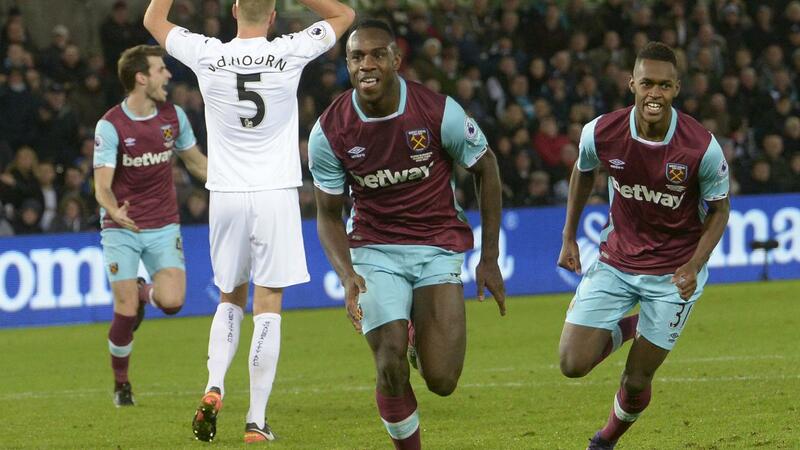 Meanwhile, Michail Antonio's (£6.7m) eigth goal of the campaign has revitalised interest in the Hammers winger. Deployed on the right flank with Havard Nordtveit (£4.7m) starting behind him at full-back, Antonio has now scored three goals in his last six Gameweek starts. He is the third-most popular transfer target ahead of Gameweek 19, attracting more than 11,000 new owners since the Gameweek 18 deadline. For Swansea City, Gylfi Sigurdsson (£7.5m) failed to return points for a third successive Gameweek. Only Arsenal's Theo Walcott (£7.9m) has suffered more sales among FPL midfielders ahead of Friday's 7pm GMT Gameweek 19 deadline.